Every marketer’s career path is unique, requiring different skills at different times. With that in mind, we’ve built a one-of-kind toolkit curated for marketers from all industries, backgrounds and career levels. 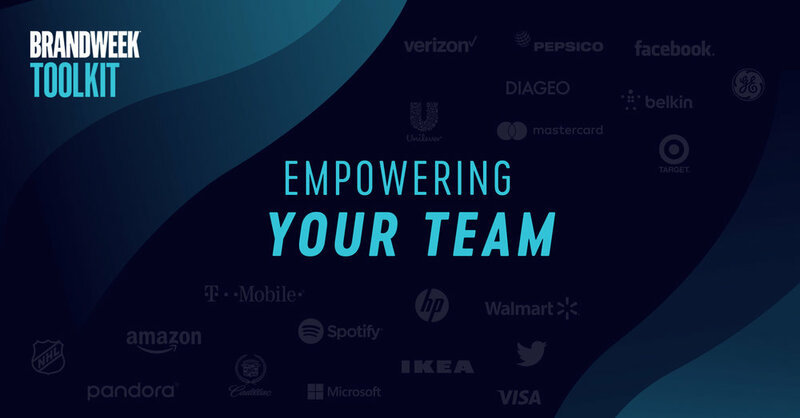 Listen, watch, and read inspirational stories and actionable advice straight from the game-changing CMOs, leaders and innovators who are making incredible moves every day.